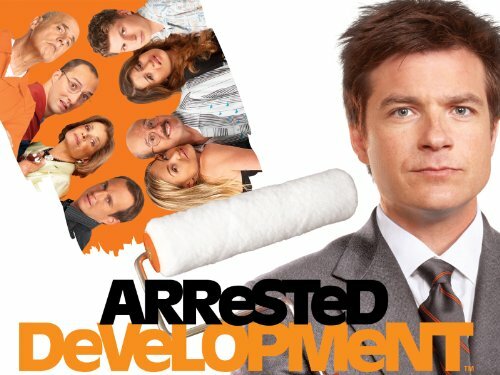 Let's see, what can I say about Arrested Development? I don't know, I think it is pretty darn simply one of the most hilarious shows you will watch. The humor is silly, quirky, and witty and sometimes so subtle that you do not catch them the first time around. I watched it on Netflix a couple of years ago and instantly fell in love with all the ridiculous and yet very loveable characters.